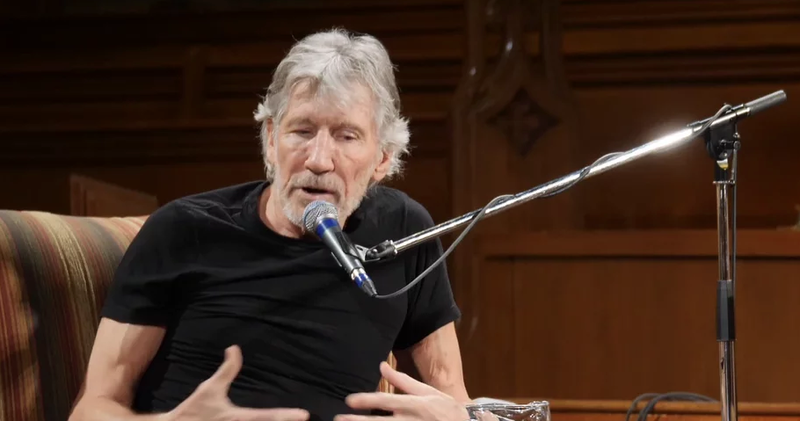 Roger Waters speaks in Vancouver at St. Andrews-Wesley United Church on Oct 26, 2017 about his evolution as a human rights activist and why he supports the Palestinian cause. He is interviewed by IJV activist Martha Roth and friend of IJV Itrath Syed. Tell Senators: Don’t Trade Away Palestinian Human Rights!